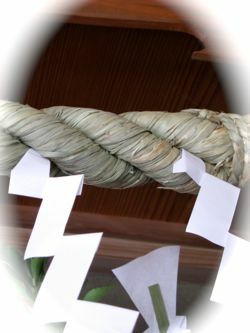 They are made by TO BE VIEWED FROM ALL ANGLES. 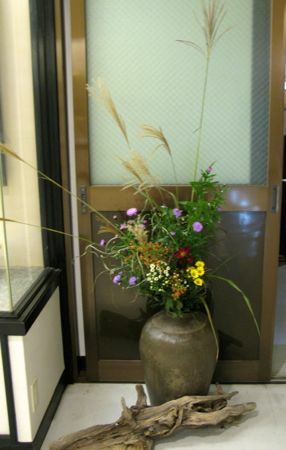 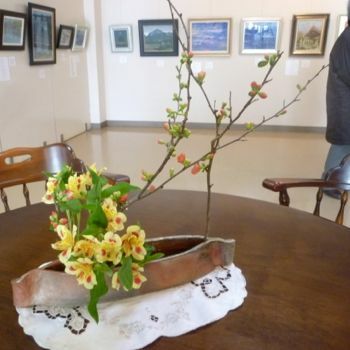 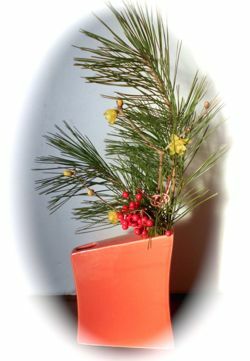 I display a big arrangement at a certain gallery entrance for an art exhibition to the end of the month. 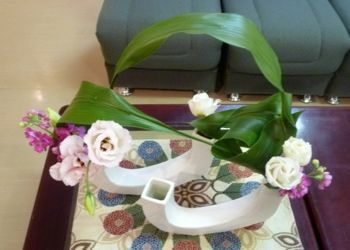 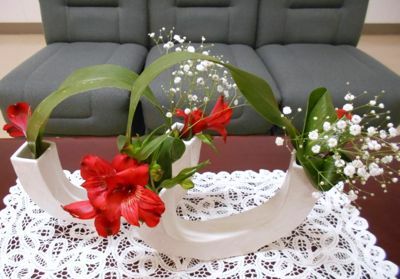 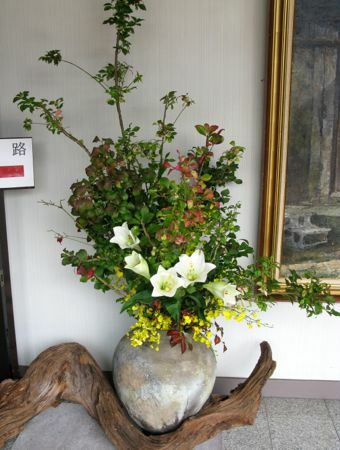 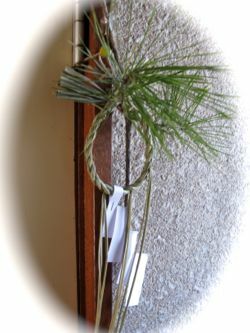 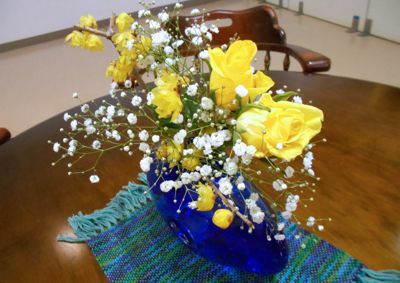 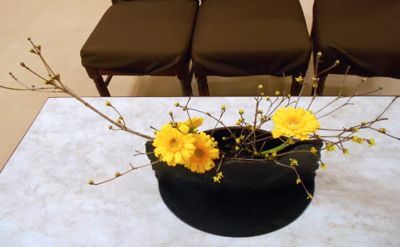 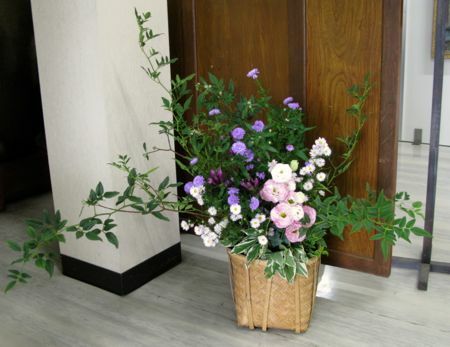 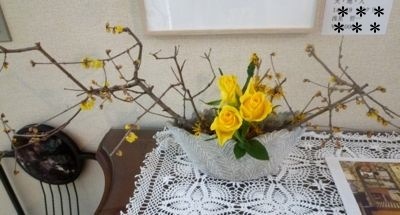 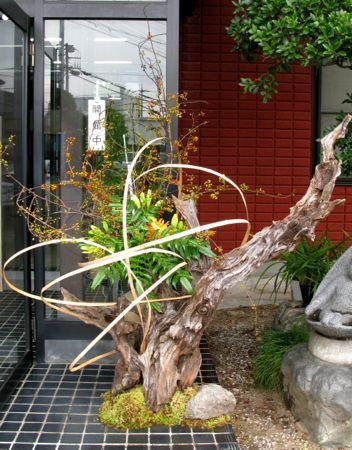 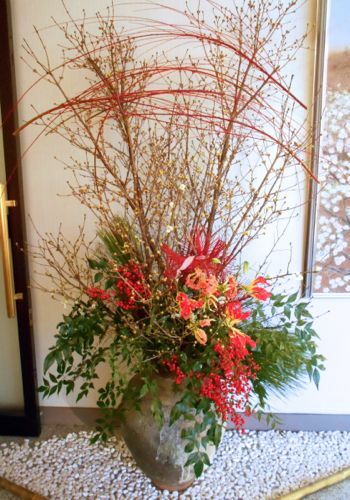 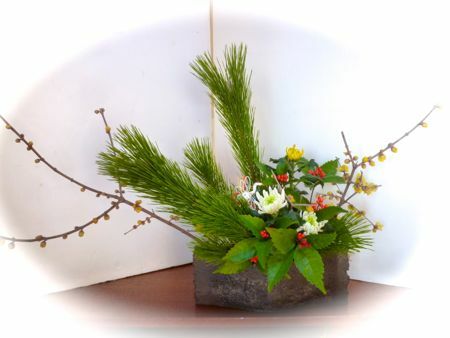 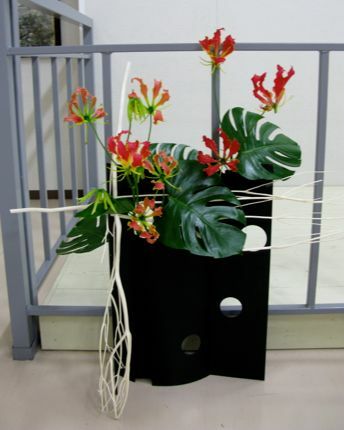 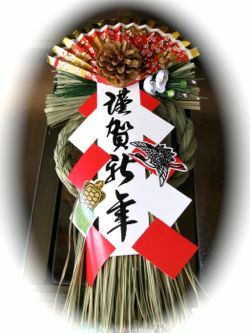 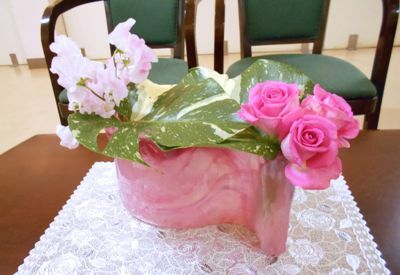 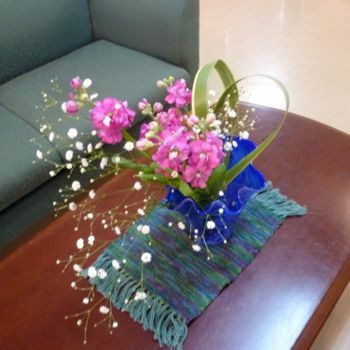 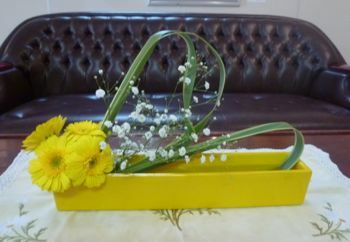 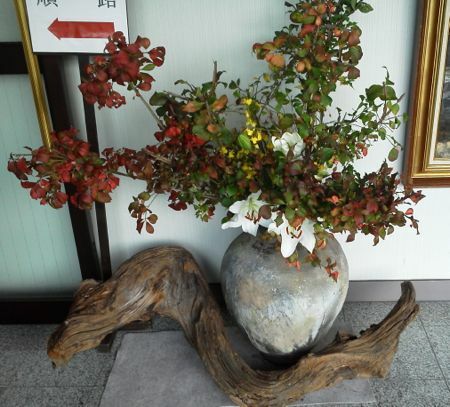 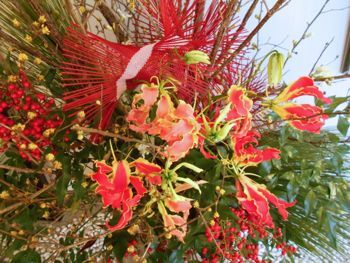 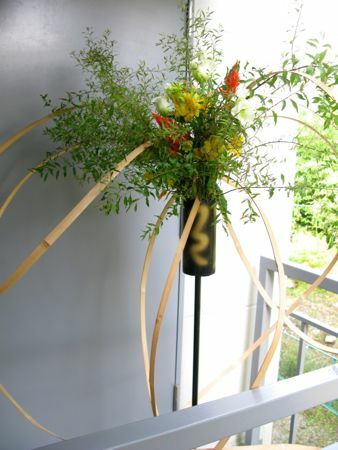 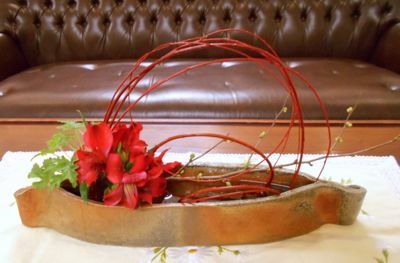 The art exhibition is an annual event at the beginning of an year and I am in charge of the ikebana. 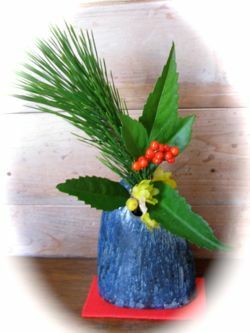 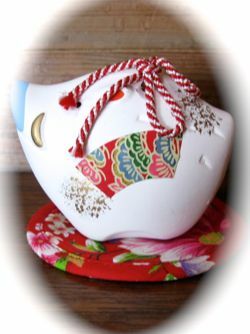 I hope 2019 will bring you lots of happines.